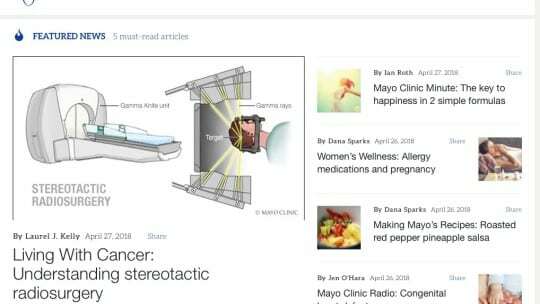 What Makes Mayo Clinic's Health News Engine Hum? "Nothing is as emotional and complex as healthcare," says Amy Davis, division chair, communications, Mayo Clinic. Patients and their friends and families avidly seek information and guidance online, and news outlets are equally hungry to report healthcare news, trends and data. This is both a boon and a curse for consumers of healthcare news. There's so much good and bad information to wade through. For healthcare communicators, the good and bad information out there amounts to one thing, though: too much noise. "It’s harder than ever to cut through the noise," says Davis, who along with her Mayo Clinic colleague Ron Petrovich, director, news and news delivery, spoke at this week's PRSA Health Academy Conference in Washington, D.C. They shared a behind-the-scenes look at the clinic's consumer-focused news engine. 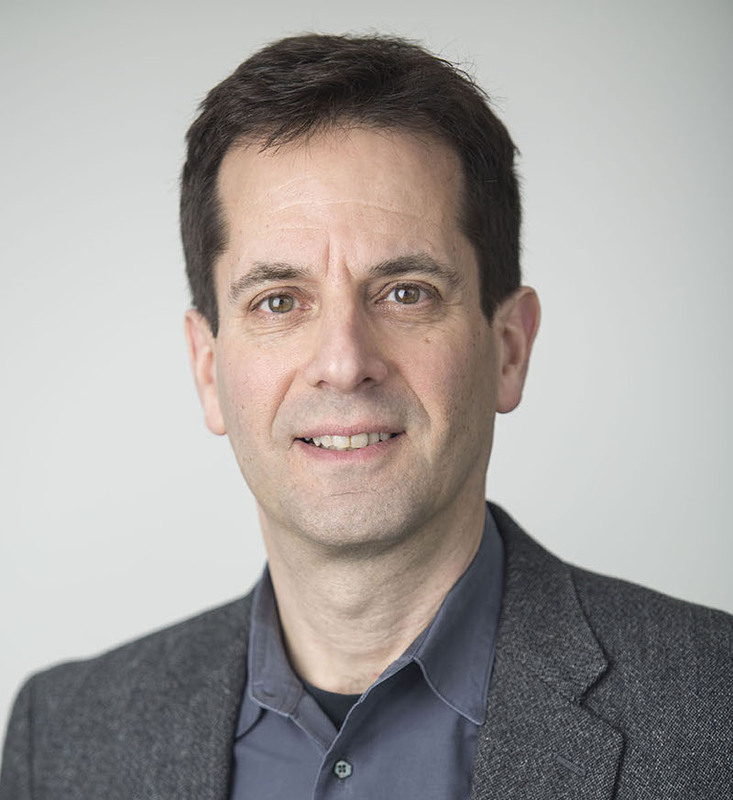 That news engine, the Mayo Clinic News Network, was launched four years ago as a way to cut through the noise and adjust to the changes in journalism, as newsrooms thinned out and reporters were compelled to post stories more quickly to leap on trending news. Davis and her colleagues believed if they were to cut through the noise and make the Mayo Clinic a part of daily healthcare conversations, they would have to create the content themselves and meet consumers where they are. Eventually a core cross-division team of nine people was assembled to produce and distribute daily, credible content. About 200 articles are published each month on what Petrovich calls "just a souped-up WordPress site." Every day a 60-second "Mayo Clinic Minute" video is published. Special reports and "expert alerts" tied to trending news stories go out regularly. Daily emails are sent. A weekly Mayo Clinic Radio hour is produced and repackaged as podcasts. The content is shared across social media platforms and via the Tribune Content Agency, the Huffington Post, Apple News and traditional media outlets. Davis reports that the network's content now gets 34 million impressions per quarter on Mayo Clinic properties and 257 million impressions per quarter on external properties. Sounds "impressive," right? You may be wondering: How did Davis and Petrovich get internal buy-in, and where are all the resources coming from? "The Mayo Clinic's management team was on board from the start," Davis says. "I'm fortunate that the Mayo Clinic values communications—they may even trust it more than marketing. I think they might be addicted to it." Internal buy-in at the top was just the first step. The second, equally important step: breaking down internal silos. Petrovich needed contributions from the whole institution: doctors and researchers, the medical graphics team, the media relations team, internal communications pros and marketing. "We used to be very siloed," Davis says. "We put all the functions under Ron." "It took four years to build this, and it took two of those years for people to feel comfortable," Petrovich says. Davis and Petrovich shared some key recommendations for other healthcare organizations interested in creating a similar news engine. Discourage a sense of personal ownership of content; focus instead on the brand being the producer of content. This can be difficult, especially where the egos of medical experts are concerned. "The message we promote internally is, 'We are all here to support the Mayo Clinic. It’s not your content,'" Davis says. "It was a cultural shift to make this happen." Don't brand your content. Take the mind-set that you're producing news, not branded content. "I don't consider our work content marketing because I’m not marketing the Mayo Clinic," Davis says. "Sometimes my marketing peers aren't thrilled with that." Adds Petrovich: "There wasn’t a lot of support for the lack of branding in our content, but now management is behind it." Always use the language of metrics with senior leaders. "Learning how to talk metrics helps you make the case better for internal support," Petrovich says. Use editorial management software for all content production and internal communications. "I tell people if something is not in our workflow coordination tool then it doesn't exist," says Petrovich. It all starts with a good story. "We’re lucky in healthcare to have access to so many great stories," says Davis.